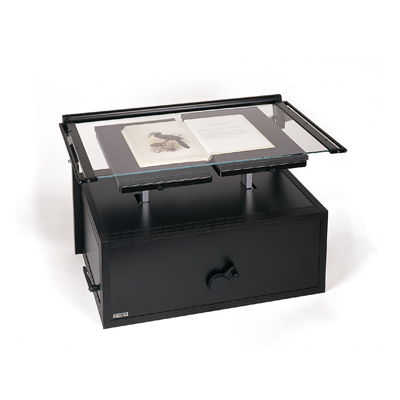 Accessories tray, mounting to the central sliding collar. 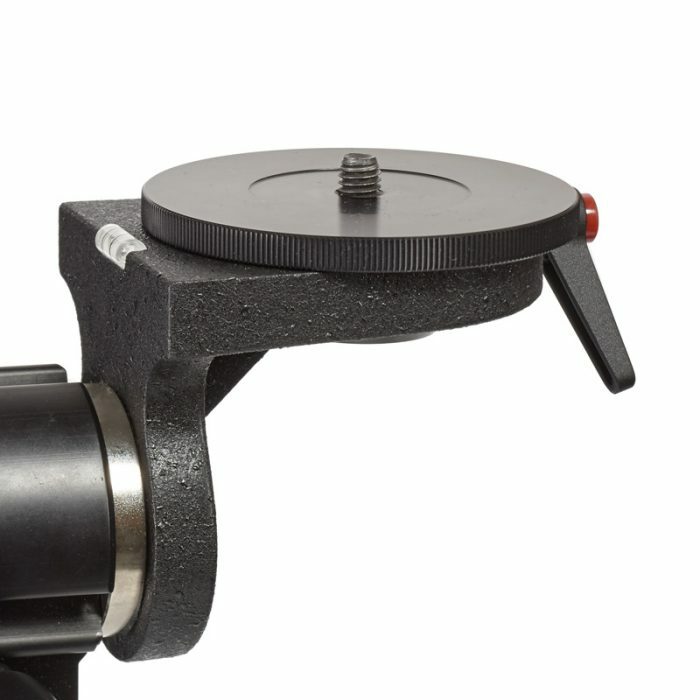 The U-6 adds 38 cm (15") length to the crossarm U-4 or UBA. 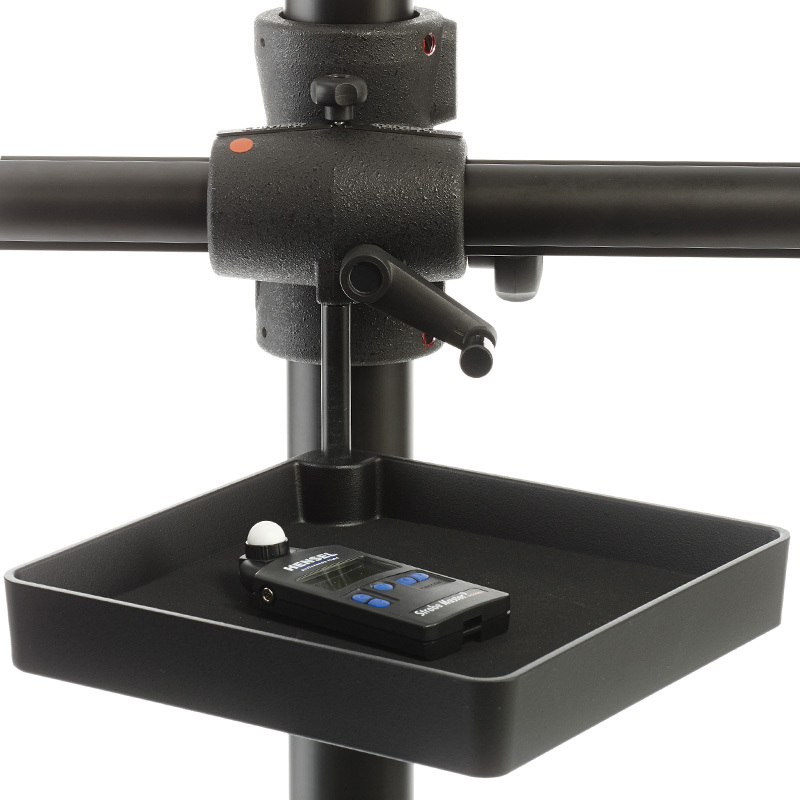 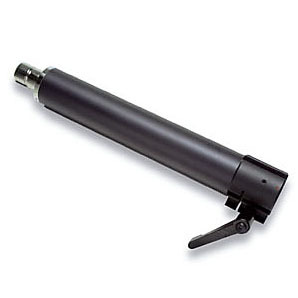 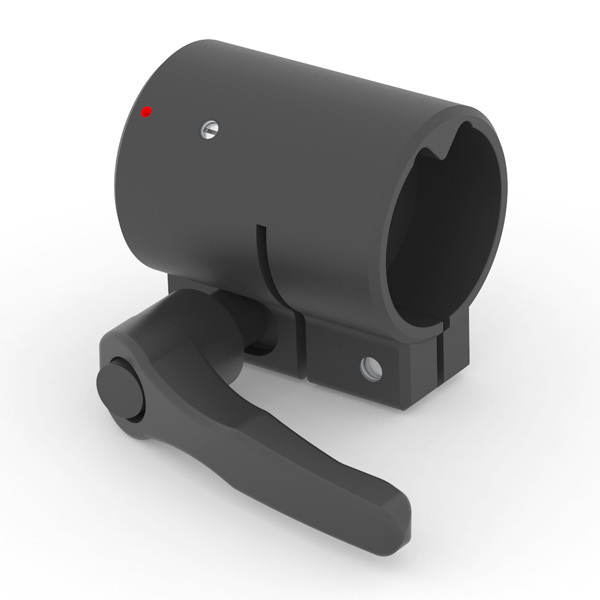 It mounts directly into the arm and accepts any camera platform of the UST/UBS system.